In 2010, I postedTHIS post showing my 2010 year end collage and the source for the free template.. but it’s been brought to my attention that the link is broken now! bummer! 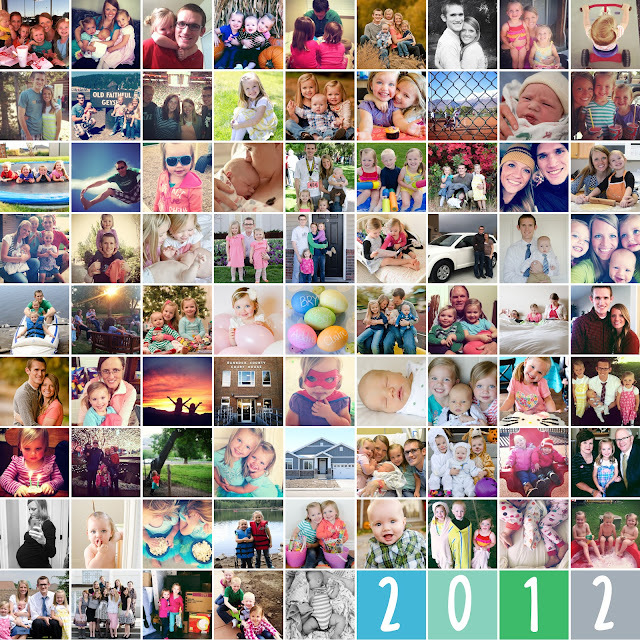 So, I decided that I would make an 81 Picture Year End Collage template myself, and share it with you guys. 🙂 I love making this every year, so that we can see a year in a glance. So fun! *Photoshop or Photoshop elements is required. What a cute idea! Thanks for the template! Love this collage, thanks for the template! THANK YOU so much for sharing your file! I have been searching for a template like this and the ones I found were $20 or more. I can’t wait to get started on my year-in-review photo collage. How do you use this template in photoshop? Ive never used it before but i might get it so that i can do this! Can you please review how to hang this? I love this amd have some great pictures already picked out! Can anyone help me? I am a first grade teacher and I want to do this project for the parents of m y students as an end of the year gift. What do I do? The last day of school is June 8Th! I absolutely love this but the link doesn’t work. It might be just me but it says “page can’t be displayed.” Please help! l really want to do this collage. Thanks in advance!